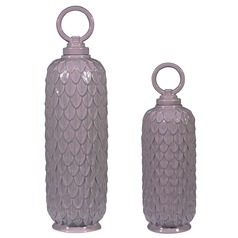 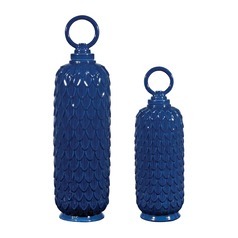 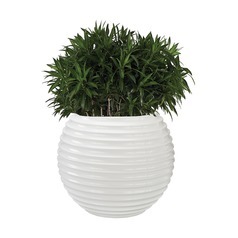 Looking for something new and different to breathe life into your existing decor? 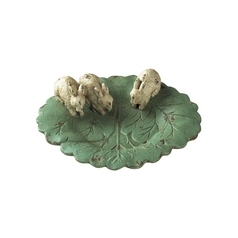 Sometimes the smallest accents can make the biggest difference. 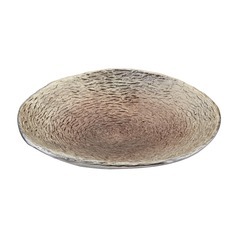 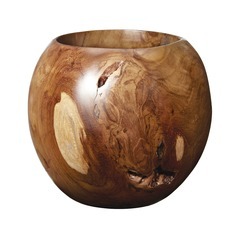 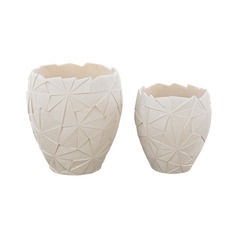 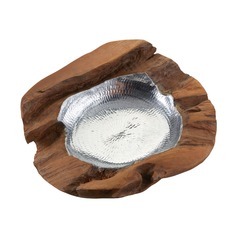 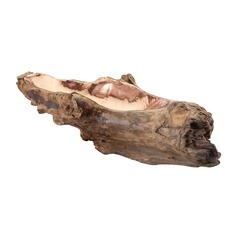 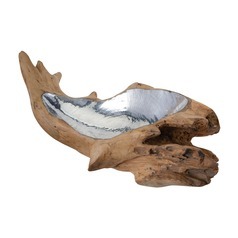 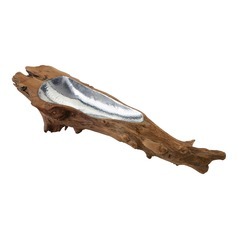 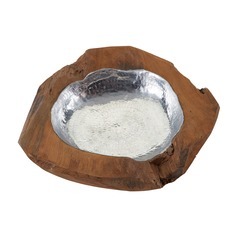 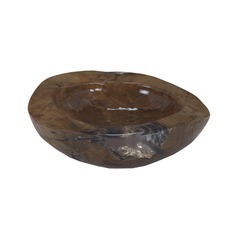 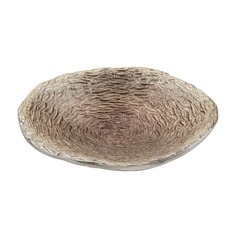 Take our selection of decorative bowls, for example. 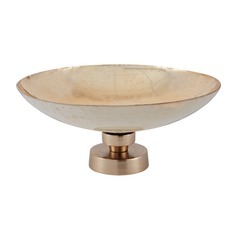 Destination Lighting has an array of bowls you can place on any table, counter, or shelf to add a little extra something to any room. 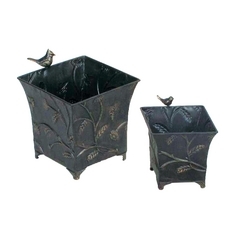 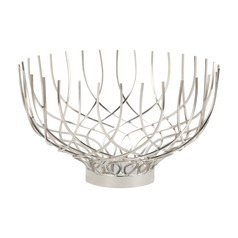 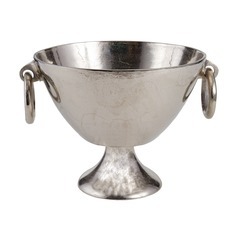 You'll find functional champagne chiller bowls, as well as those that are purely decorative. 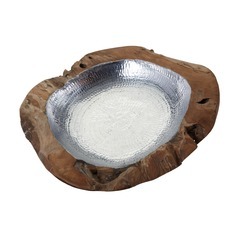 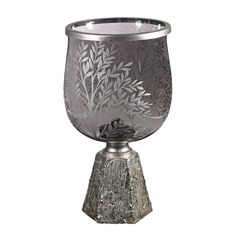 Choose from modern bowls, metallic bowls, and more traditional glass bowls. 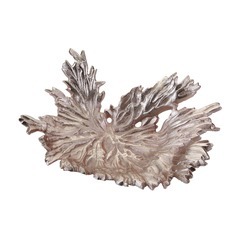 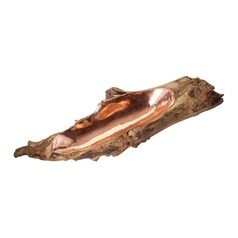 You will also find a selection of colors, from white to copper, to sandstone and bronze. 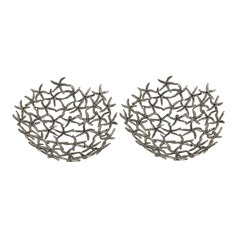 There are even bowls with coordinating balls, stands, and other accessories to complete the look.